How many half-liter bottles can be filled from a can containing 37 ½ liter of milk? Here we have 37 ½ liter of milk.Now we need to find the half liter bottles can be filled.For that we have to use the concept of division.We need to divide the total quantity of milk by quantity of milk that each person get.In this way we will get the final answer. Now we have to convert this mixed fraction as improper fraction. 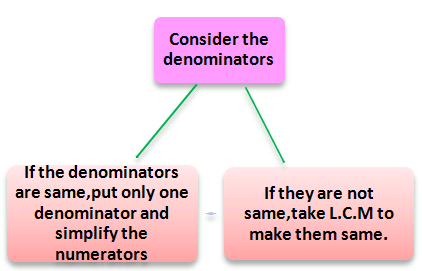 Here we have 2 in both numerator and denominator.So it will get canceled.Finally we are getting 75.